Add this and $93.05 worth of other products to qualify your entire order for Free Shipping! 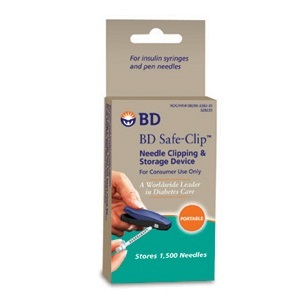 The BD Safe-Clip Needle Clipping & Storage Device removes insulin syringe needles and pen needles safely and easily. 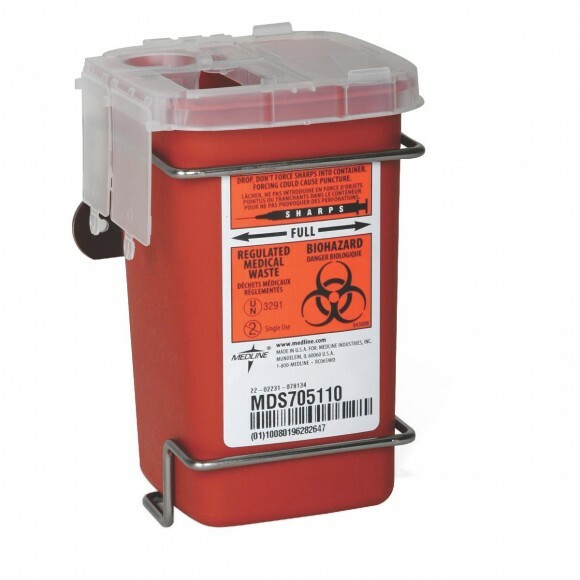 This portable device holds up to 1,500 clipped needles, approximately a 2-year supply. 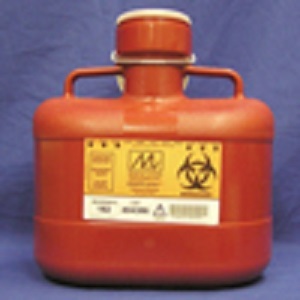 The BD Safe-Clip Device makes the syringe unusable by clipping off the needle. 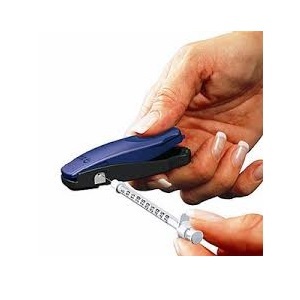 After the device clips the needle from the syringe the needle is automatically and safely retained within the clipper. Do not clip if this is not your own syringe. 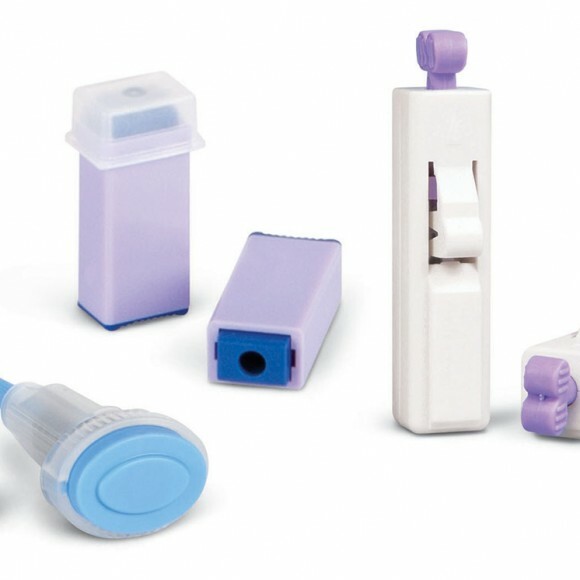 The device can be used with 28G through 31G needles and 3/16″ (5mm) through ½” (12.7mm) length needles. 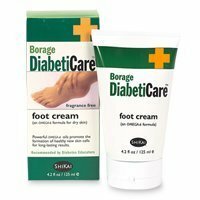 Not intended for use with lancets.